The most sought after hat in North Carolina. This will be your favorite hat, no doubt about it. 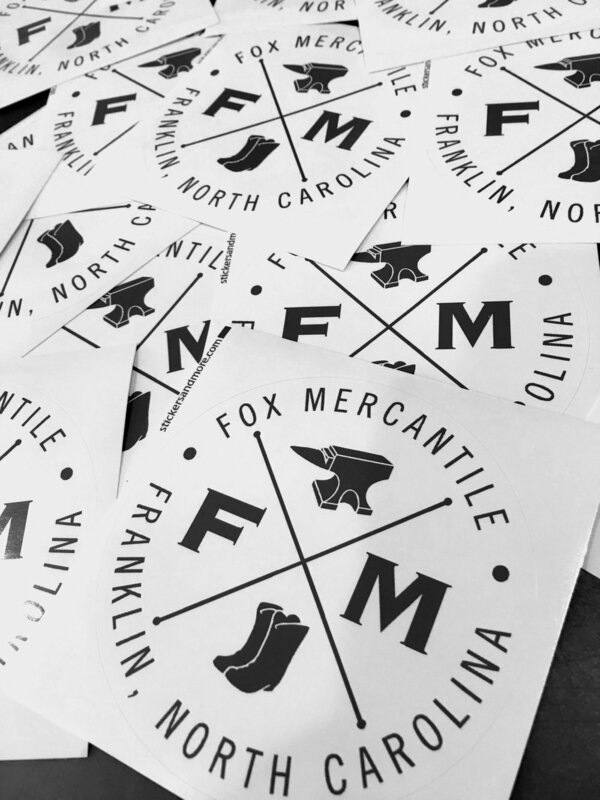 As always, a free sticker will ship with your new hat!